Gluten Free Bakery selling pies sausage rolls cakes slices and pastries. Located in the heart of Rockhampton at 159 East Street Rockhampton Qld. Organic Coffee made with your choice of Specialty Milks. Everything is baked on site in our strictly gluten free bakery! Artisan Gluten Free Bakery! The Bakery For Everyone! 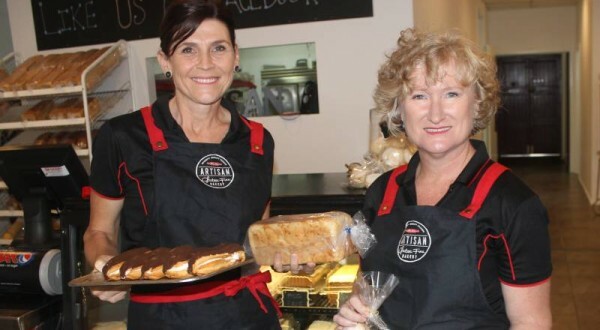 Locally owned 100% Gluten Free Bakery located in the heart of Rockhampton Queensland. Our 100% gluten free bakery is a place to come and relax without the fear of contamination. Everything is baked fresh on site! No Wheat No Worries! 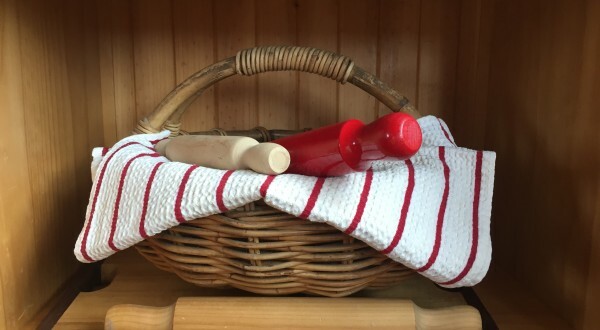 Welcome to our blog “The Red Rolling Pin” Here will will share stories about our journey as we open our doors to our new Gluten Free Bakery. 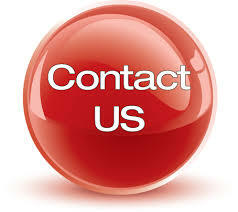 We look forward to meeting with you here on a regular basis.